Now THIS is one stupid criminal. A Boystown bar pickpocket was arrested this morning while attempting to use the victim's credit card to make $700 worth of transactions at a nearby convenience store. 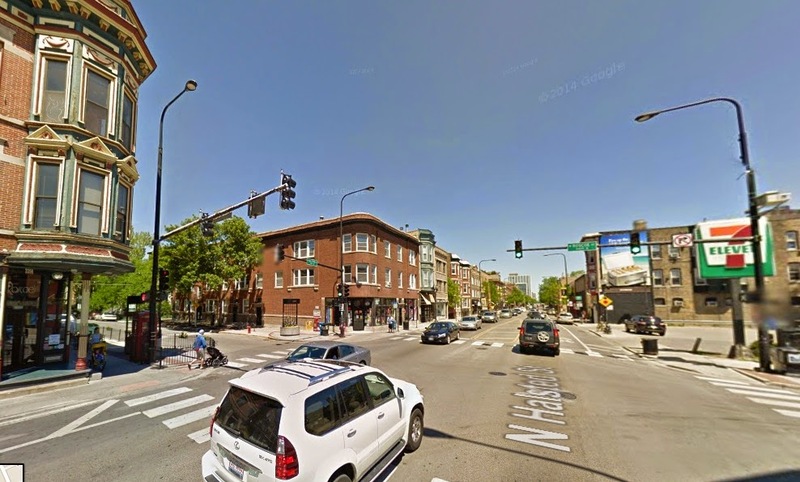 Officers were flagged down at 2:30AM near Belmont and Clark by a woman who reported that her wallet had been stolen at Roscoe's Tavern on the corner of Halsted and Roscoe. While speaking with officers, the victim learned that one of her credit cards was being used at that very moment to make purchases worth $100, $200, and $400 at a convenience store across the street from Roscoe's. Additional officers scrambled to the 7-Eleven, arriving just in time to apprehend the greedy offender. Police found credit cards belonging to another apparent victim in the arrestee's possession during a search. Cops were not immediately successful in reaching the second victim, who lives in Streeterville.